“At first I thought the slogan was a little corny,” says Mickey G’s chairman and CEO, Brian McSooth. “But the response has been incredible. People love it. And they will absolutely love Red Fries too. They are a perfect complement to our menu,” says McSooth. Peel potatoes and cut into even size chunks. Place in medium size pot and cover with cold water. Rinse and cover again with cold water. Add a pinch of salt. Bring to a boil. Reduce heat to medium low and simmer for 5 minutes. Remove from heat and drain water. Spread potatoes on top of paper towels to dry. Heat oil in skillet. Fry potatoes until golden brown and tender, turning when needed (about 5-10 minutes). 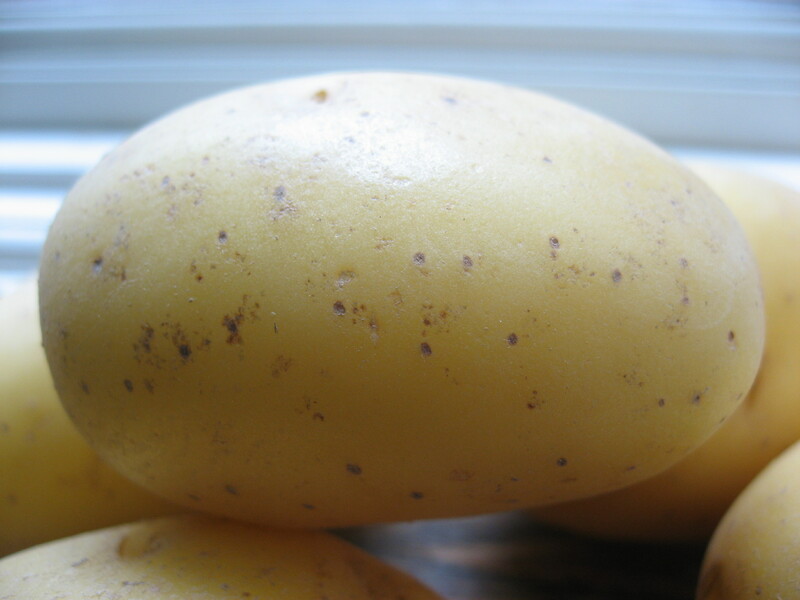 Remove potatoes from oil and use paper towels to remove excess oil. 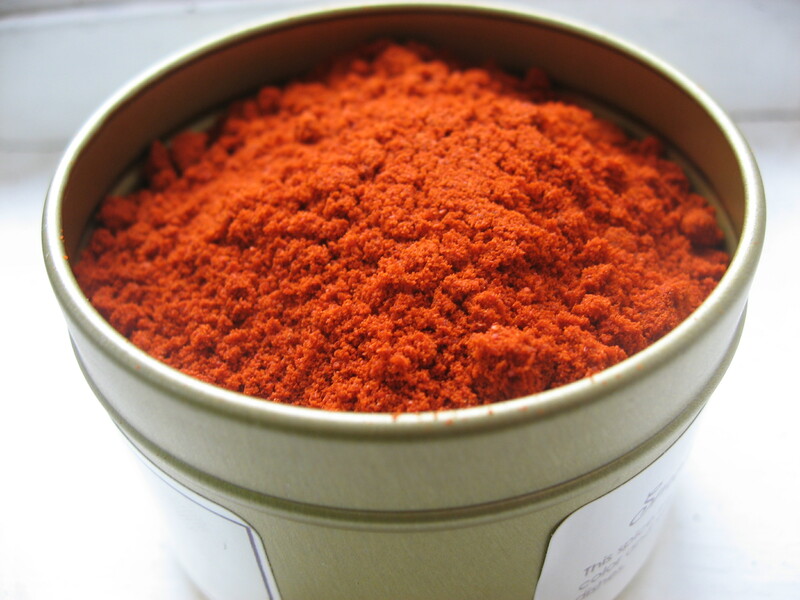 Season with paprika and salt. Sprinkle chopped scallions on top. Serve.